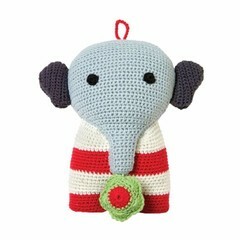 Franck & Fischer conjures up infinitely cute things for the smallest among us. 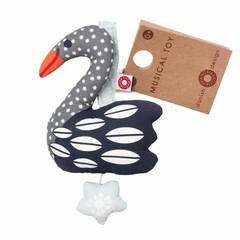 We fell in love with the magical music boxes and mobiles. Everything made of cotton, mostly from organic. Organic fpr children we like. 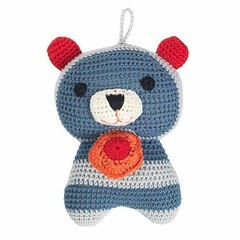 There are, in addition to nursery decoration, pacifier straps and other beautiful things for a stylish and child-friendly Kinderausstattung.Spieluhren, crocheted and sewn, accompany juice to sleep and do well in Beistellbet and cradle. 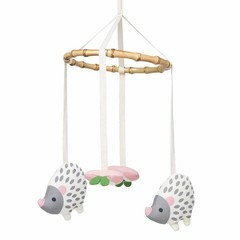 Baby Mobiles let little children be amazed, whether over the bed or the changing table. 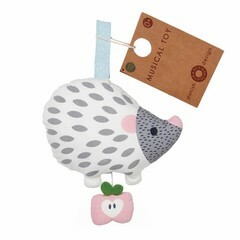 Nice design by Franck & Fischer in our Milchwiese shop!